encore Deals! 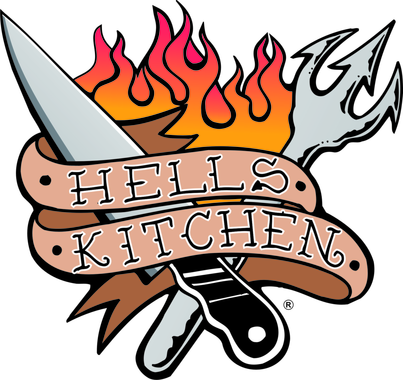 | 50% Off at Hell's Kitchen! 50% Off at Hell's Kitchen! This is Wilmington’s Downtown Sports Pub! With every major sporting package on ten HDTVs and our huge HD projection screen, there’s no better place to catch every game in every sport. 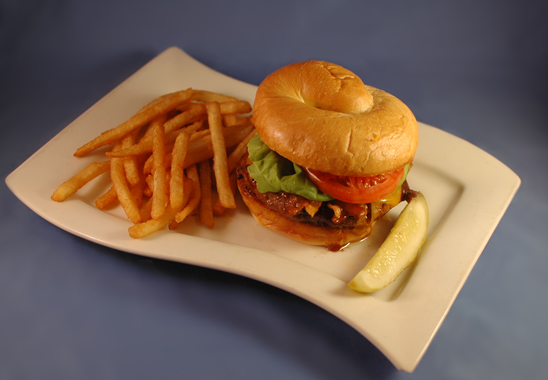 Our extensive menu ranges from classics like thick Angus burgers or NY-style Reuben, to lighter fare like homemade soups, fresh salads and vegetarian options. Whether meeting for a business lunch, lingering over dinner and drinks, or watching the game, the atmosphere and friendly service will make you a regular. Open late 7 days a week, with free wifi, pool, and did we mention sports? Free downtown lunchtime delivery on weekdays. We can accommodate large parties.